Bride and Groom Kent Ltd, located in Gravesend in Kent is a bridal wear and grooms wear shop with a bit of a difference. We have the look and feel of a designer boutique but without any of the stuffiness or high price tags! 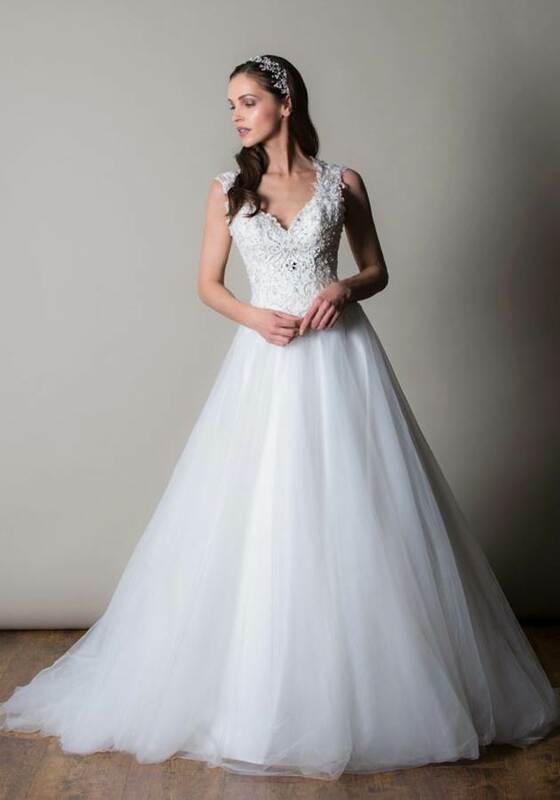 If you are searching for the perfect bridal gown with a service that is second to none then you will be delighted to have found us. We are conveniently located in the Echo Square area in Gravesend, Kent. 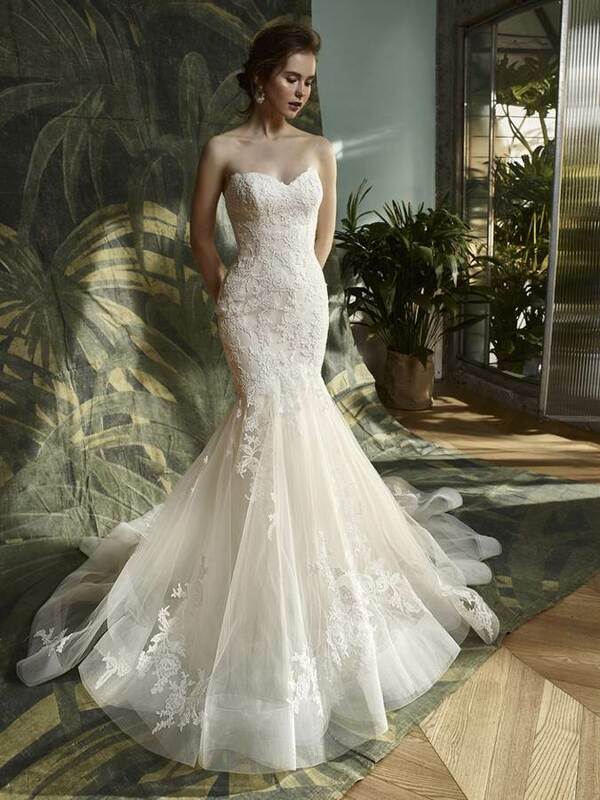 At Bride and Groom we have lovingly selected a range of dresses that will compliment and flatter every figure. 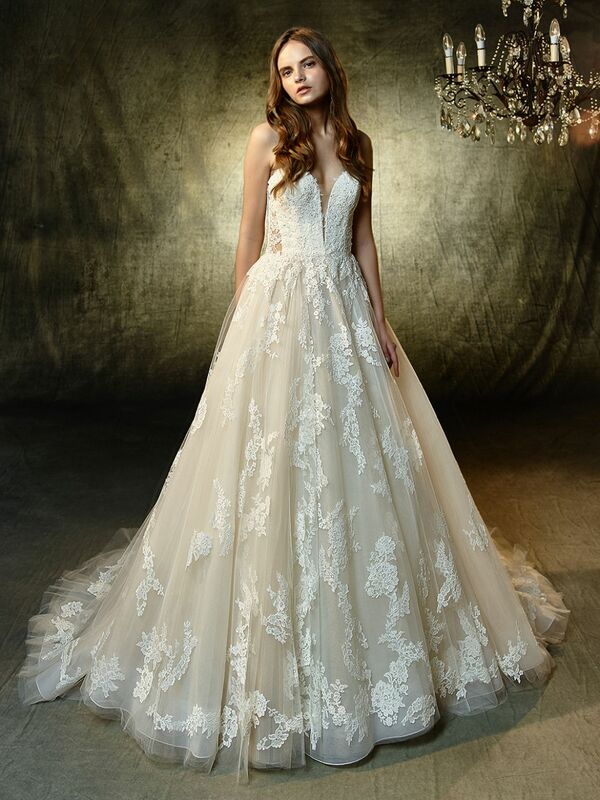 If it’s traditional, fairytale, contemporary or a vintage inspired dress that you are looking for we are certain that we will have something that you will totally fall in love with. Our prices range from £500 to £1700. For the men we have selected the newest and most exciting collections in the formal wear Industry. We will ensure that you are dressed in nothing but the best on your special day. So if you are looking for a bit of expert advice then you have come to the right place! All our outfits are available hire or purchase and we have a range of packages to suit all budgets. Please use the contact form to email us with your enquiries or to book a personal appointment. We’ll get back to as soon as possible.